For decades now, Volkswagen has primarily been known for offering sedans and wagons that offer and outstanding driving experience, but little in the way of true hauling ability. 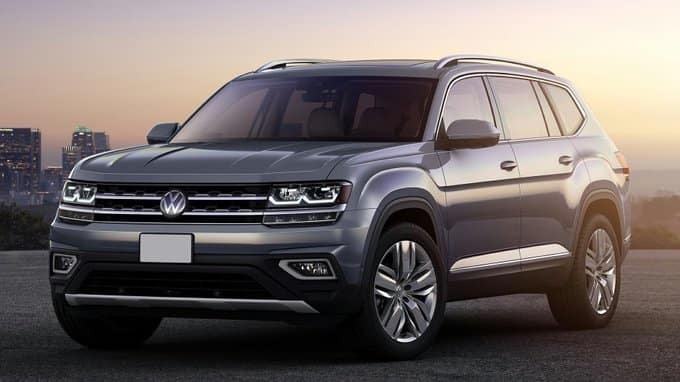 That changed in 2018 when the brand released the VW Atlas, which has rapidly earned a reputation as one of the most capable family-friendly SUVs on the road. Like every Volkswagen, the Atlas is backed by the best bumper-to-bumper warranty in the industry. With 6 years or 72,000 miles of transferable coverage, the People First Warranty allows you to drive with confidence. You can also explore extended warranty options for additional protection. Ready to experience the unrivaled versatility, tech, and comfort of the VW Atlas for yourself? Visit our Tampa Volkswagen dealer today and see what has experts so thrilled. 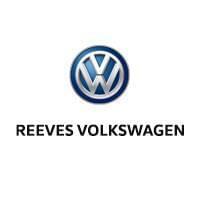 Reeves Volkswagen offers the largest selection, the most expertise, and the most competitive pricing in the region, so you can be sure of enjoying total satisfaction. Check out our selection of the VW Atlas online, or call Reeves Volkswagen at (813) 935-3354 today.